Dr. Woodwell's Wood Elixir cleans, rejuvenates and revitalizes fine wood and antique furniture with one easy "wipe on, wipe off" step. Wood Elixir was developed by an antique dealer and restorer in Canada to solve an age-old conundrum: the finish on antique furniture is frequently in such poor condition as to require refinishing. But, refinishing is expensive and the old finish is more valuable than a new finish. Consequently, you can spend money refinishing and actually REDUCE the value of the piece. 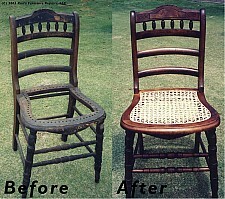 This 100+ year old chair was restored with Wood Elixir only, using '00' and '0000' steel wool. Wood Elixir removed years of dirt and grime to revive the valuable and beautiful patina. Hand weaving the cane seat completed the restoration. 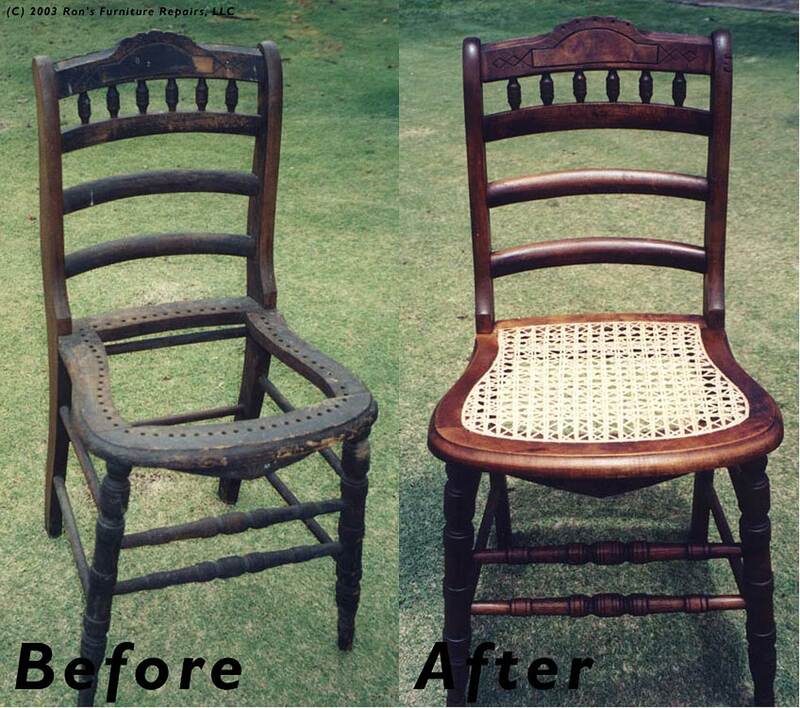 Whether new or old, Wood Elixir can beautify and restore the finish on your wood furniture. 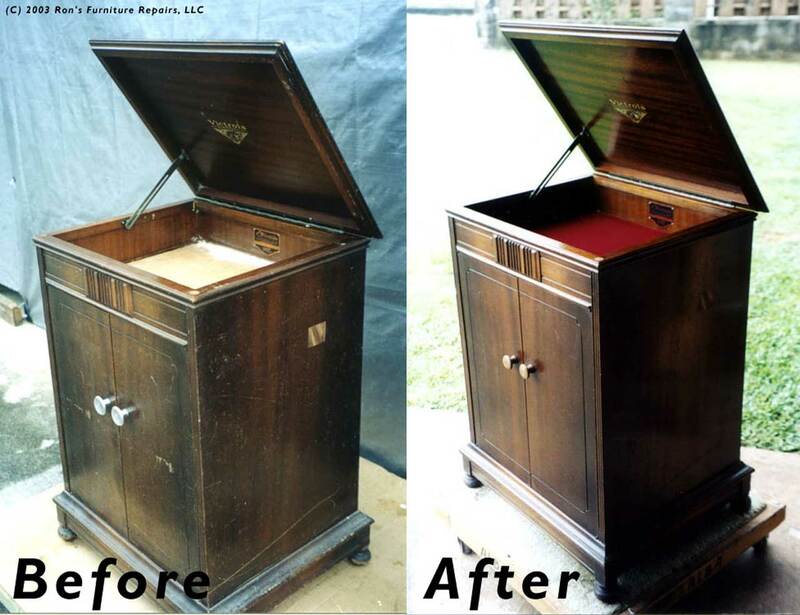 Old Victrola manual phonograph cabinet. 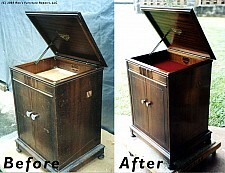 Entire wooden cabinet was restored with Dr. Woodwell's Wood Elixir only. Quickly remove oily smudges, lipstick, candle wax, wax build-up, grease, gum, adhesives, pet "accidents", etc. You can also solve many "serious" furniture problems - smoke smell, heat blush, mold & mildew removal, paint splatters, white water marks, and dried-out finish - to name just a few - in one easy step!